Fresh from revealing the new Urus super-SUV, Lamborghini is expanding into yet another new sector: the massage chair arena. It’s teaming up with Bodyfriend, which is, no less, the highest-grossing massage chair company in the world. The deal is without doubt a win-win, reckons Bodyfriend. 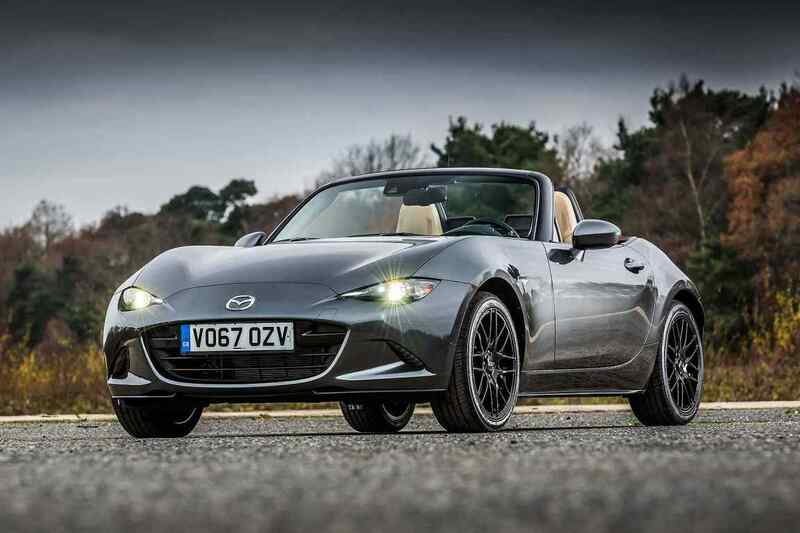 Massage chairs are going to benefit from “the powerful and luxurious spirit and design of one of the most recognized supercar brands in the world,” creating products that “will change the landscape of the global massage chair industry”. Lamborghini’s granted Bodyfriend a four-year licence to use its brand on massage chairs, with the first set to be launched in spring 2018. 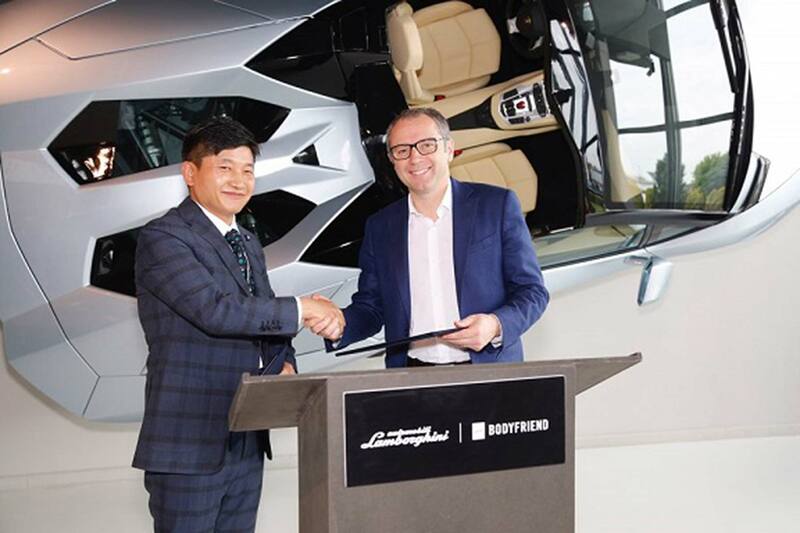 Lamborghini CEO Stefano Domenicali himself was on hand to sign the deal with Bodyfriend CEO Park Sang-Hyun. “This collaboration with Lamborghini is a new opportunity for both companies” said Sang-Hyun. “We are very proud to be associated with our new partners in Italy.” The deal, he hopes, will help push Bodyfriend towards global sales of $1 billion by 2021. Clearly, the massage chair industry is big business. “Collaborating with the team known for creating some of the most iconic designs in the car industry will help us expand the global market and change the perspective of Americans about massage chairs. The supercar-inspired massage chair is coming. Question is, will it prove as controversial as the Urus?